SOA Corporate is a group comprising seven companies specialized in three areas: logistics, transportation and distribution. A unique big family whose members stand out for their professionalism, expertise and reliability. A consolidated centre that uses methodologies and tools capable of outsourcing the services of the companies through the value of synergy and the potential of cooperation; different companies which collaborate and work together towards the same target: the client’s satisfaction. SOA Corporate stands as reference point representative aiming at improving the business of each client, thanks to its innovative ability of being the centre of, and at the same time, the converging point for the logistics, transportation, and distribution sector. SOA Corporate represents a new business model capable of evolving, of accepting challenges, and of enthusiastically opening up to a world that is constantly changing. SOA Corporate is a family consisting of individuals and vehicles: a relationship based on collaboration and the sharing of targets and results. 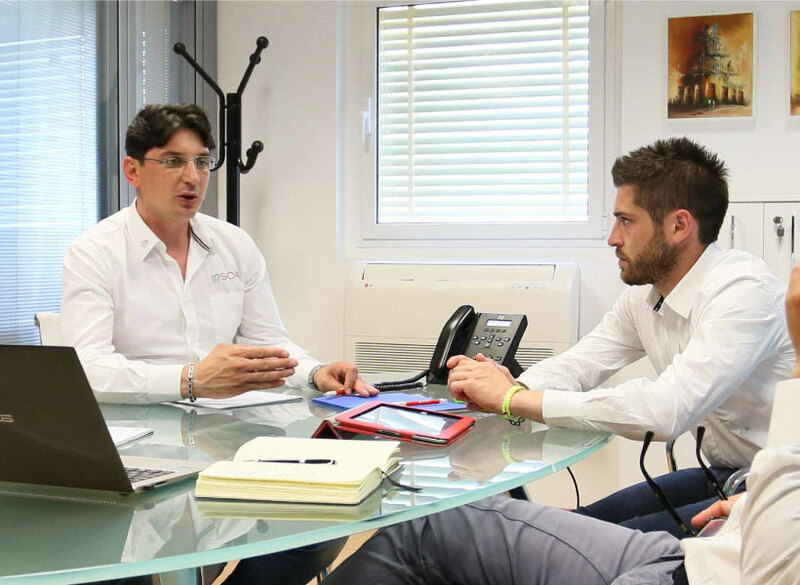 A union of qualified and reliable people, with modern and safe vehicles, which ensures a concrete answer to the needs of each client, always in line with the evolution of the market to guarantee the most suitable solutions. 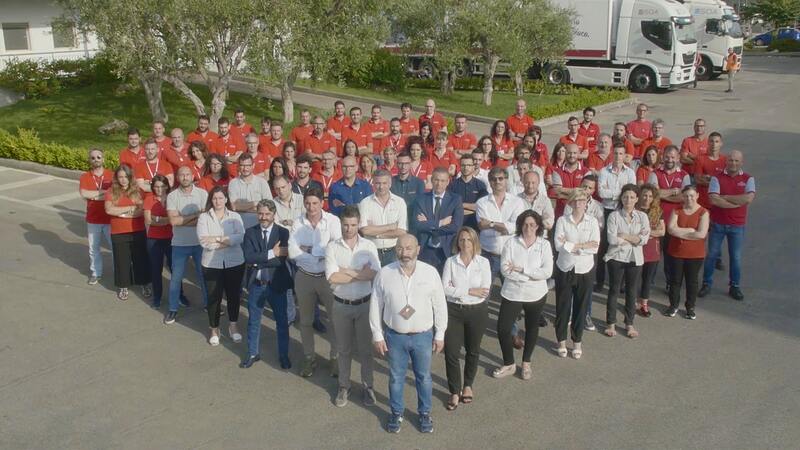 SOA Corporate is a group with a consortium-based objective consisting in seven companies specialized in the logistics sector and products: Soa Corporate, -20 srl, New GLS, Cs Metalli, New Tecnoservice, Jo&Le, Loran. The strength of this new business model lies all in the partnership among the various companies that, together, allow clients to reduce costs and, in turn, allows the clients to increase their business efficiency by reducing waste of time and space. 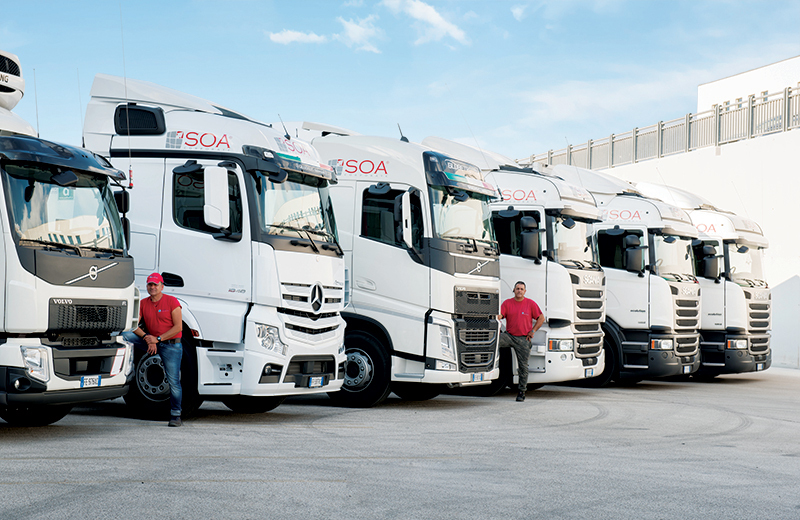 SOA Corporate is a large family consisting of professionals of the logistics, transport and distribution areas. They work together to reach the same targets, they confront themselves on a daily basis with the evolutions of the market and overcome every day challenges, a team of experts, united by the same values and passion for work.